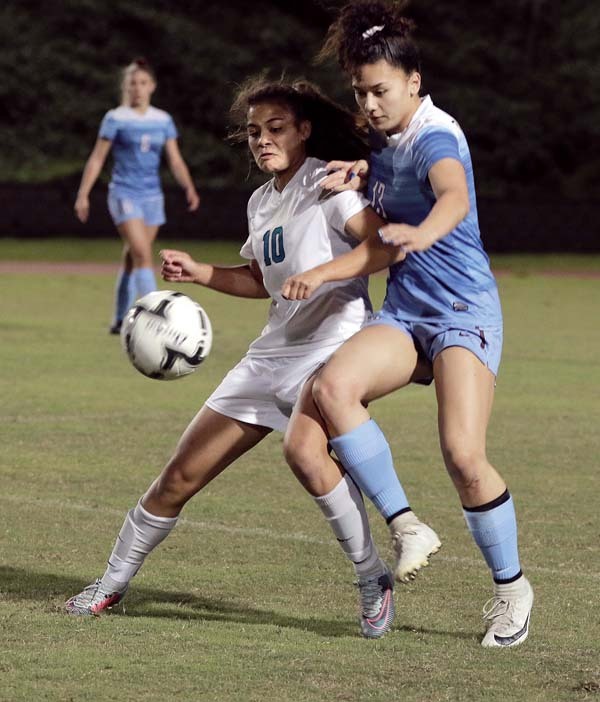 Baldwin High School got a tiebreaking goal from Tysja Lee Kaanana late in the second half and defeated King Kekaulike 2-1 on Saturday in a Maui Interscholastic League girls soccer match at War Memorial Stadium in Wailuku. 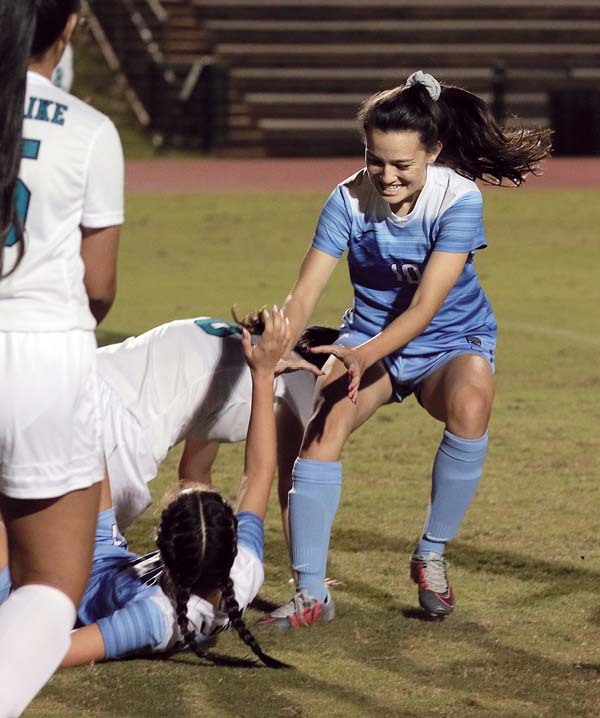 Kaanana scored in the 75th minute, on an assist from Sela Panuve, as the Bears improved to 2-0-0. 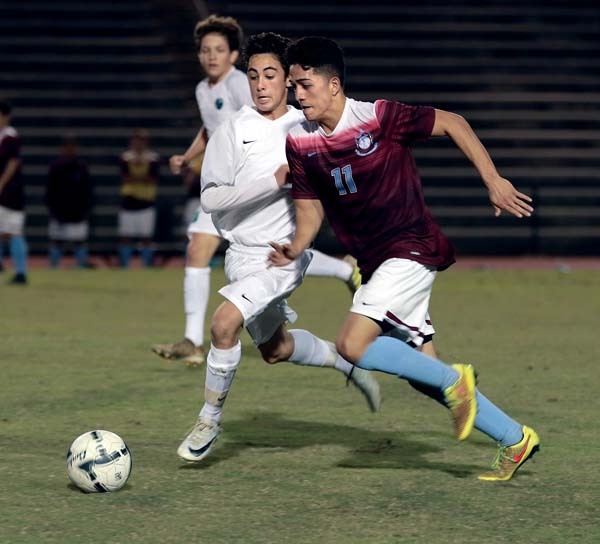 Kassie Inouye scored for Baldwin in the 18th minute. 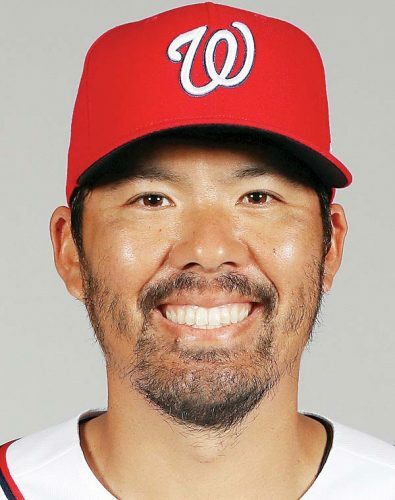 Kainoa Dafun had an assist. 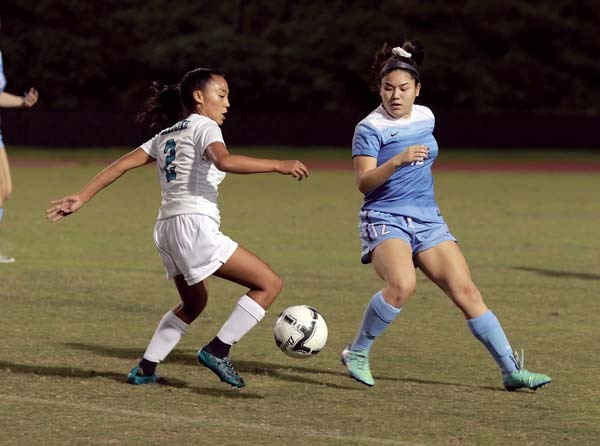 Na Alii (2-1-0) got their goal from Teani Arakawa in the fifth minute. 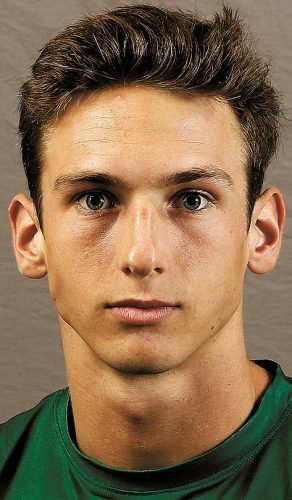 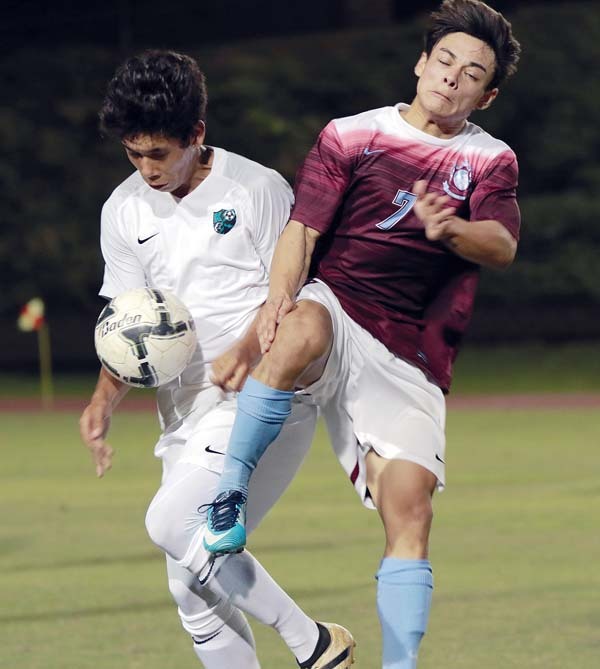 Baldwin and King Ke­kau­like played to a 1-1 tie in the boys match that left both teams with 1-0-1 records. 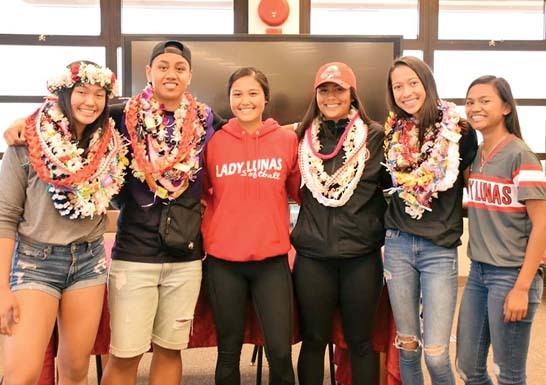 Lahainaluna at Seabury Hall, 4:30 p.m.
Baldwin at Maui High, 4:30 p.m.
Kamehameha Maui vs. King Kekau­like at War Memorial Stadium, 7 p.m.
Kamehameha Maui vs. King Kekau­like at War Memorial Stadium, 5 p.m.